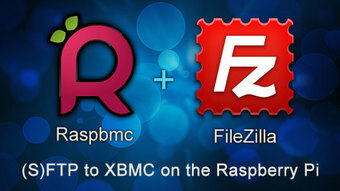 If you are trying to manage your Raspbmc device over (S)FTP via FileZilla then you may have ran into a few confusing issues that I did as well so this tutorial is an attempt to make it easier and provide a step by step guide to the process. There is information scattered across the net to figure this out but I couldn't find a self-contained tutorial so I decided to do it. 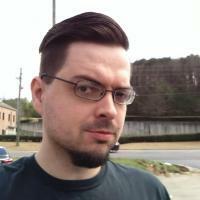 openELEC users, don't worry I didn't ignore y'all (yes, I'm a southerner), when there are differences I will point out the differences in openELEC. Here is a demo video of the project I am working on that will allow you to send media to play on your XBMC. 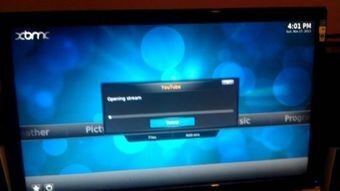 The project supports multiple hosts and every file format that XBMC supports.